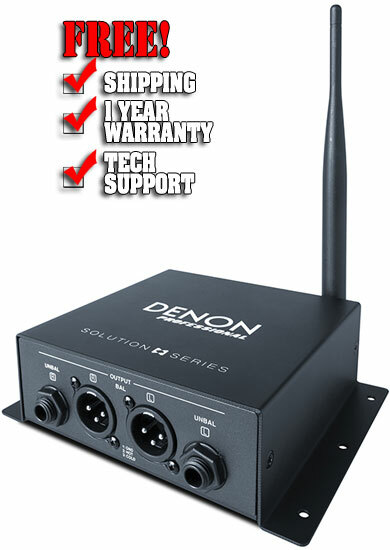 Chicago DJ Equipment Online Superstore - DENON DJ AT THE LOWEST PRICES! 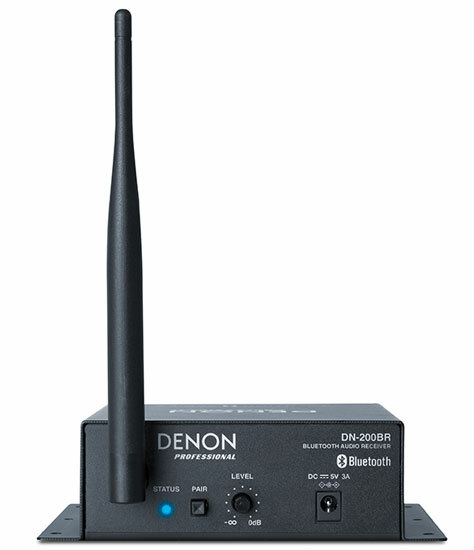 With countless Bluetooth-enabled audio sources roaming the planet, the DN-200BR interfaces them all with a professional audio system for sound reinforcement, special event or retail applications. 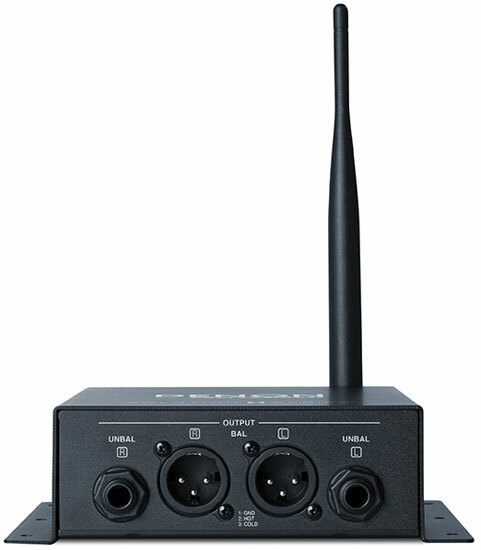 It receives Bluetooth signals wirelessly, then routes the audio to balanced XLR or ¼-inch outputs for integration with mixers and amplification systems. Its Bluetooth Pairing mode ensures a secure connection.